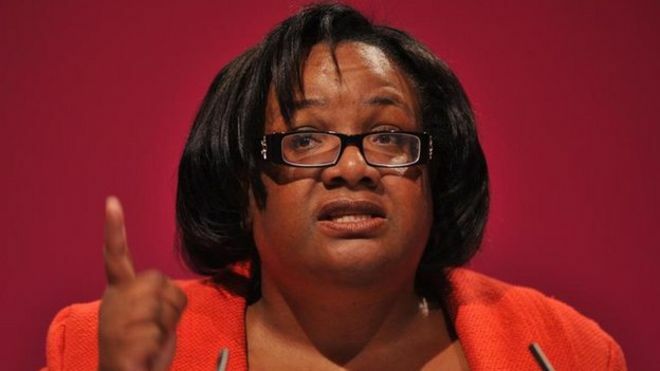 We take it that the Labour MP Diane Abbott didn’t do quite that well in her maths GSCE results? On the contrary, she must have failed rather miserably if she is unable to do basic mathematical equations. 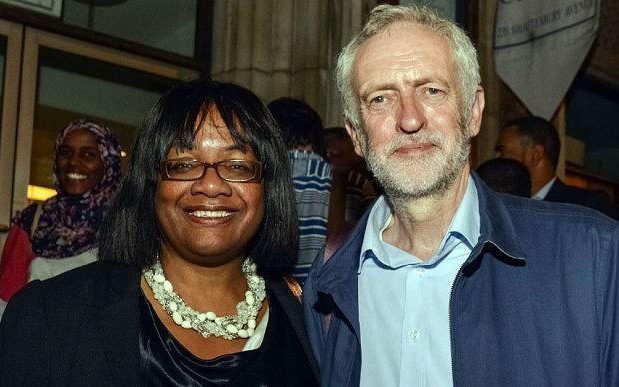 That was the impression given as the Shadow Home Secretary began speaking on LBC Radio to announce Labour’s new plan for police and crime ahead of the General Election. Crime prevention is something one normally does not associate with Jeremy Corbyn and his merry band of labour liberals, but anyhow, Ms Abbott was there to convince the British voting public that she was the woman with the roman numerals to save us from our misery, or so that was the plan anyway. To be honest, we are rather shocked she actually managed to show up considering she is prone to the odd migraine from time to time, but hey, who are we to bring into question someone’s alleged health status. During the radio interview, which at times was agonizing to listen to, Abbott claimed that the policy would cost £300,000 – the equivalent of £30 per police officer. When directly asked by the presenter how much the policy would cost, Ms Abbott then began realising she had made a mathematical error “Well, erm… if we recruit the 10,000 policemen and women over a four-year period, we believe it will be about £300,000.” Abbott began nervously mumbling as the presenter looked on in utter bewilderment. By then the damage was done, we should have begun calling her Diane the dunce at this point. 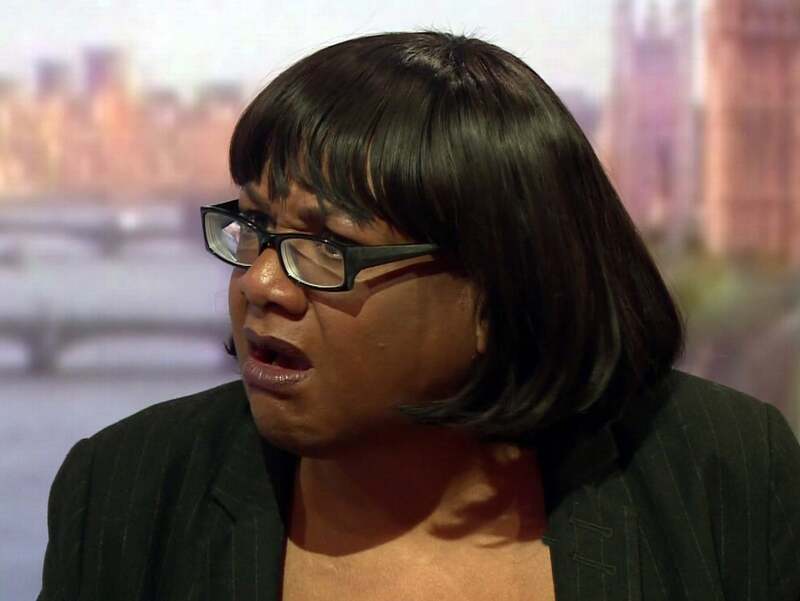 Just to rectify her initial claim, Abbott was asked again by the then frustrated presenter how she got to that figure, explaining that it would mean paying the police officers an annual salary of £8,000. Oh Diane, in between mass white genocide intentions and racial accusations we can now add dyslexic with numbers on her political resume. Here at Brainstain we value education and believe our future generation of social justice warriors should know the difference between multiplication and multiculturalism. So with that in mind, let us take a step by step guide into everything algebra and geometry and Let’s Learn Basic Mathematics with Diane Abbott. 1 – Let’s start with some easy multiplications. What’s 4 ✕ 3? 2 – What about 7 ✕ 7? 3 – How about 2 + 10? 4 – Or how about 5 + 44? 5 – Ok, this is an easy one, how about 1 + 2? 6 – Too hard? OK… how many Syrian refugees does it take to make a benefit claim in the UK? 7 – How much money is the E.U proposing the UK pay to bid Brussels their farewell? 8 – How many undocumented migrants has Angela Merkel let in Germany since she opened up those borders? 9 – How many more innocent German people must die at the hands of Islamic Terrorism before the Chancellor of Germany decides to close those borders? 10 – What % of the UK voted to leave the E.U? 11 – How many days (as of this article being published) has President Donald Trump been in office? 12 – How many failed presidential bids has Hillary Clinton undertaken so far? 13 – Keeping with Hillary, just how many emails did she delete from her private server while she was Secretary of State again? 14 – How much cellulite can you count on Kim Kardashian’s once perfectly polished bum? 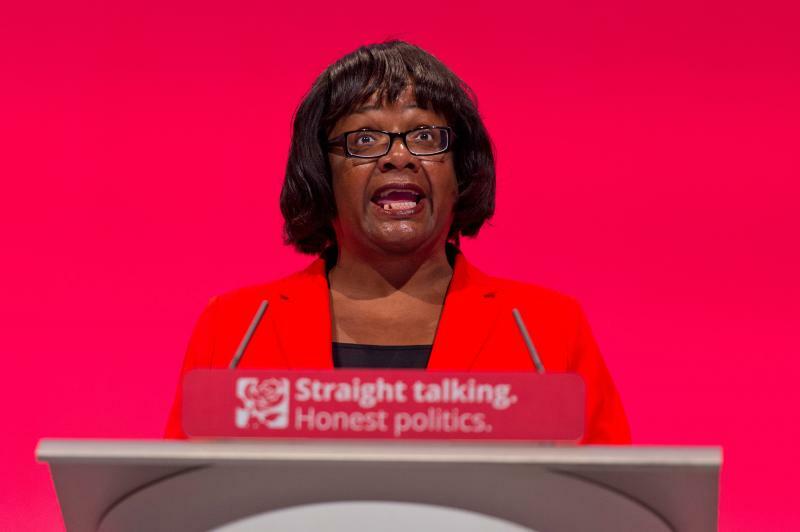 15 – Finally, how many Diane Abbott’s does it take to change a light-bulb? Clue: far too much to warrant her yearly salary. Diane Abbott of course came out on the defensive claiming that she simply “misspoke” and got confused during her LBC Radio show shambles. We really believe you Diane, but we aren’t too sure that the voting British public will be as sympathetic however, come Election Day.